American presidents have a long history of awarding ambassadorships to colorful characters to thank them for campaign donations—roughly a third of U.S. ambassadors have no diplomatic experience beyond rounding up cash for successful presidential candidates. 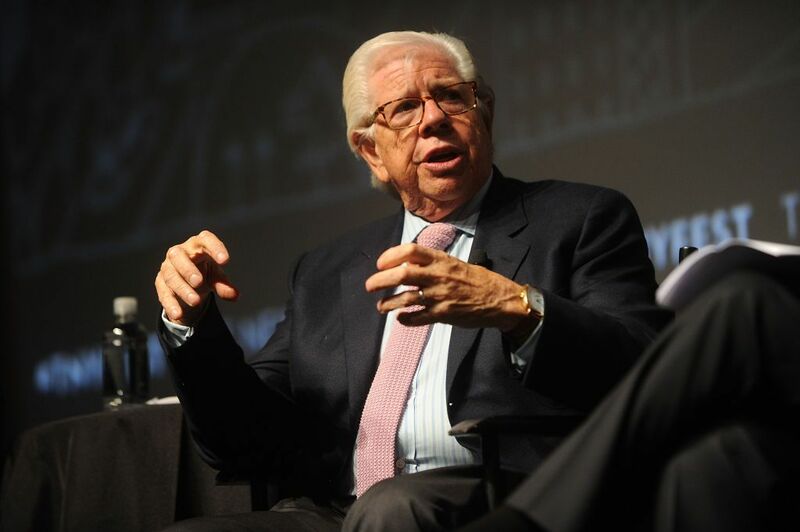 Left unsaid was that King reportedly played a crucial role in the 1972 Watergate affair. 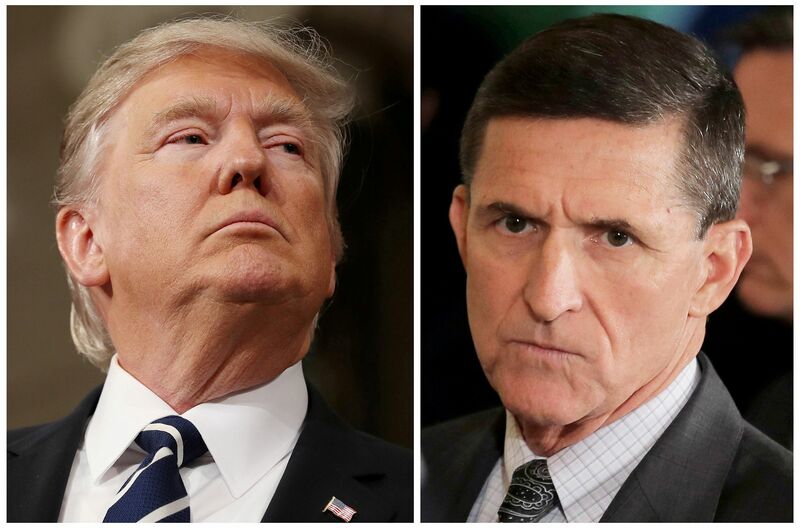 According to several accounts over the years, King helped cover up ties between President Richard Nixon’s re-election campaign and the burglars arrested inside the Democratic Party headquarters at the Watergate complex—and in a particularly violent fashion. None of that came up during his confirmation hearing. In June 1972, King was an ex–FBI agent working as a security aide for the Committee to Re-Elect the President, or CREEP, Nixon’s campaign arm. 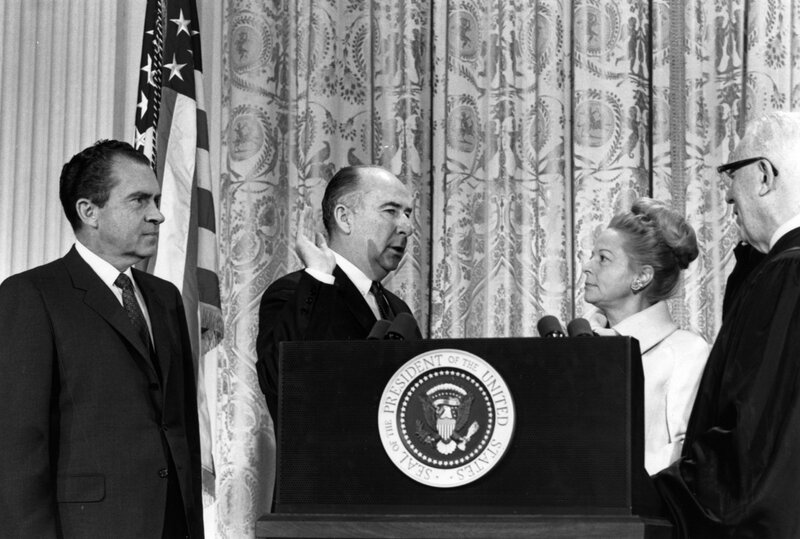 His duty on the week of the break-in was to protect—and keep a close eye on—Martha Mitchell, the talkative wife of Nixon’s campaign director, former Attorney General John Mitchell, while the Mitchells were on a campaign swing in California. 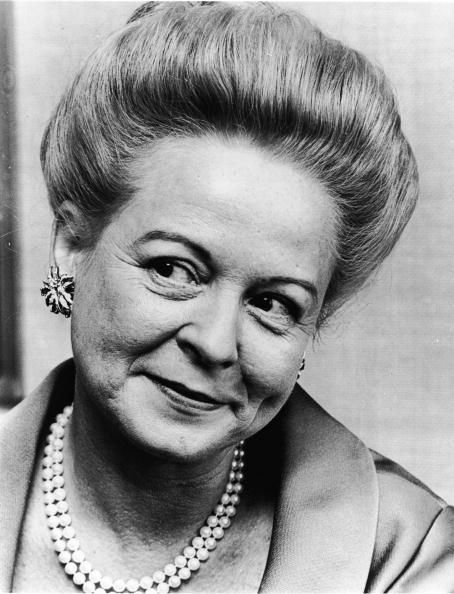 Martha Mitchell, an outspoken Arkansan dubbed “the Mouth of the South” in press reports, had been complaining vaguely to anyone who would listen about campaign operatives carrying out “dirty tricks” against the Democrats. So when she learned that James McCord, the security director of CREEP, was among those arrested at the Watergate—and described by her husband to the press as a private security contractor who was “not operating either on our behalf or with our consent”—she called a favorite reporter, United Press International’s Helen Thomas. Yet few took Mitchell’s claims seriously. She was known to like a drink and make “wild” accusations, a reputation Nixon’s aides exploited. “The Nixon and CREEP people began to spread stories that Martha was crazy, an out-of-control alcoholic, or had had a breakdown,” McLendon wrote. King’s response in the October 22, 1972 issue of Parade was that he could “no longer talk about the incident,” adding that “all such information must come from” spokesmen for CREEP. Officials there evidently did not respond to Parade ’s request for comment. On December 11, King told Newsweek, “I do not wish to comment further on this old story." During his August 1 confirmation hearing before the Senate Foreign Relations Committee, King was not asked about his alleged role in roughing up Mitchell to keep her from exposing McCord’s connection to CREEP. But he did raise the issue of security for his wife outside the U.S. Embassy in Prague, telling Wisconsin Republican Senator Ron Johnson, who chaired the hearing, that he was thinking about hiring a private security force to protect her. Sean Bartlett, a spokesman for the Democrats on the Senate Foreign Relations Committee, says King was asked about the Watergate episode before his public testimony. “After questioning him, and measuring his other qualifications and responses to questions on a range of issues, staff did not believe there was evidence or reason to delay his nomination,” Bartlett says. Not that the Republican majority in Congress or President Donald Trump’s White House would be inclined to fire him, says Ornstein. The bar for what’s acceptable conduct, he maintains, has been dramatically lowered by Republicans since Trump took office. “This just one example, among many very sordid ones, including judges and Cabinet officers.